The New Southwest Collection: The tranquil blues of desert skies, the varied crimsons from the canyons of Nevada and the dusty neutrals of the Apache Trail to bring you an exclusive collection designed expressly to mix and match. Inspired by the true American West comes the jacquard knit vest in a black and ivory Aztec print. 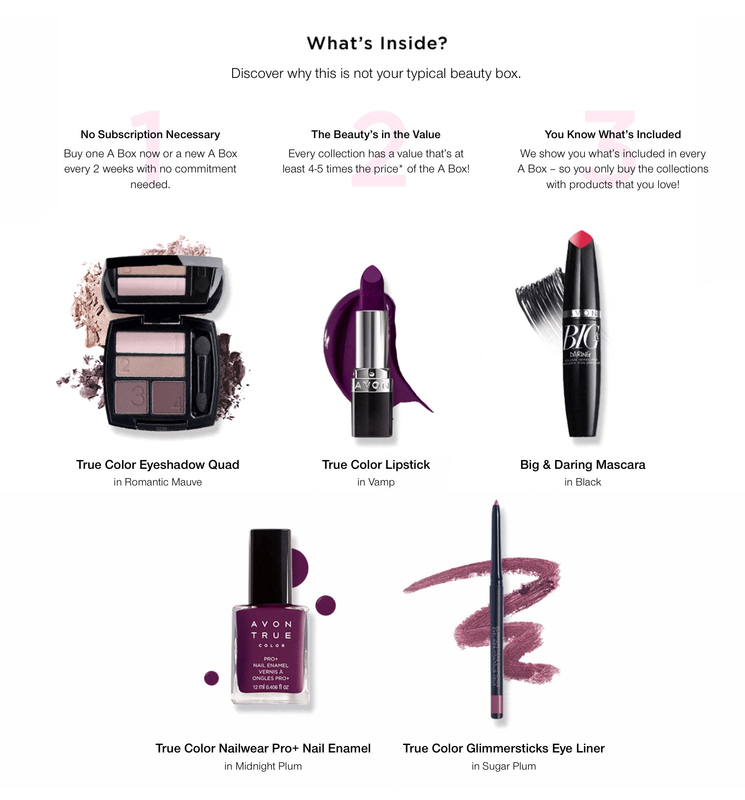 Shop online at http://www.youravon.com/edavis4313 to take advantage of the Avon 12 Days of Deals. 20% OFF – Receive 20% OFF site wide and Free Shipping when you place an order of $45 and more. USE CODE: SAVETWENTY at checkout. Shop Now! This sale runs through December 4. Offer not valid online and only with me. Then contact me to place your order! Receive your total and make payment. Orders will arrive before Christmas. Get this campaign’s beauty box for $10 with your $40 purchase. I’ll be placing an order on Wednesday Evening. Remember order totals are due no later than 12/4/17 for rep delivered orders. Summer is fast approaching. With the summer comes vacation and more opportunities to grow your business. 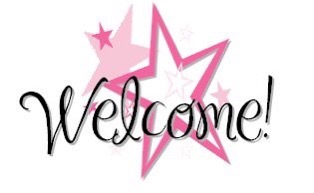 Before we get to that, I want to share some important updates on our company, New Avon, LLC. We will no longer have district and division managers. Please check your email for a message from our District Manager, Denise. Also our district Facebook page will be closing down by June 26, 2017. Don’t despair, you can still contact me via phone call, text message, email, or social media for any help or questions. 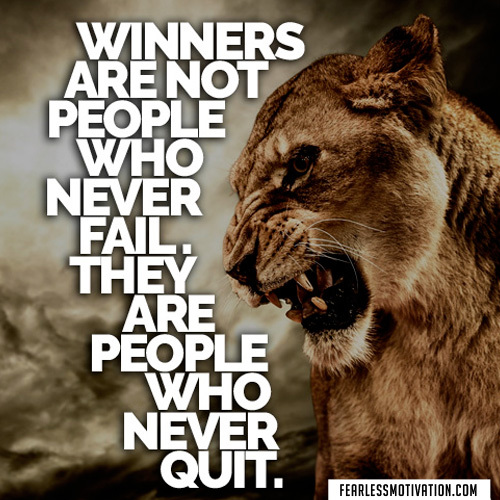 I want us all to be successful. 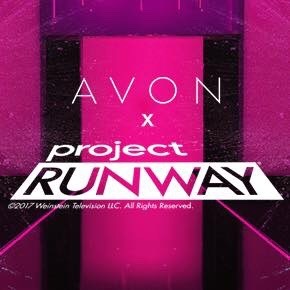 Avon has chosen to do this to modernize the company to make it easier for us to earn meaningful incomes and grow our businesses. Check your email to read more about this decision. 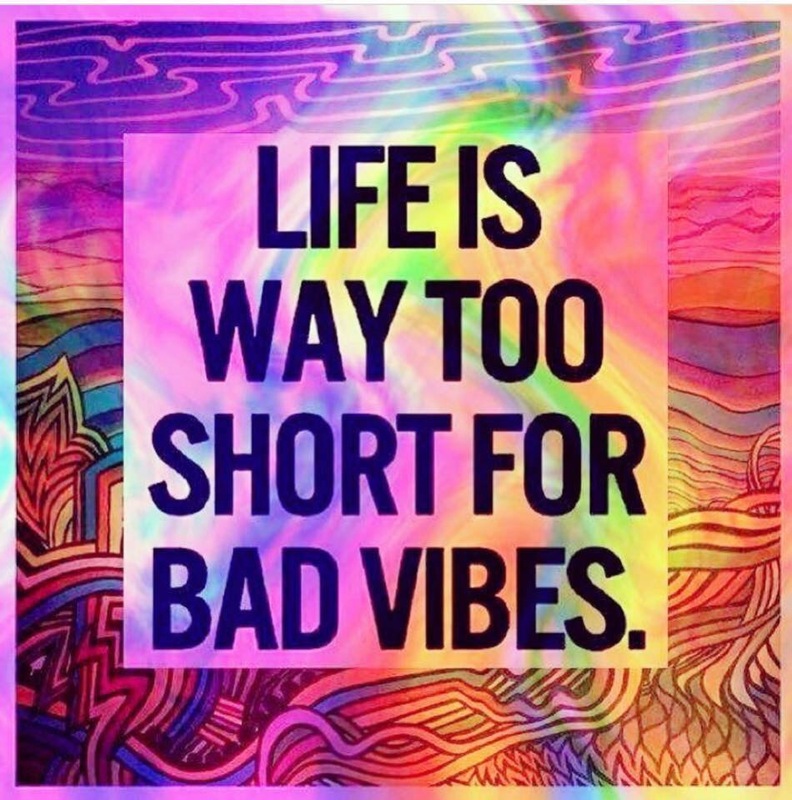 Check out the video below from Betty Palm, Avon’s President of Social Selling. Incentive active campaigns 14-17. 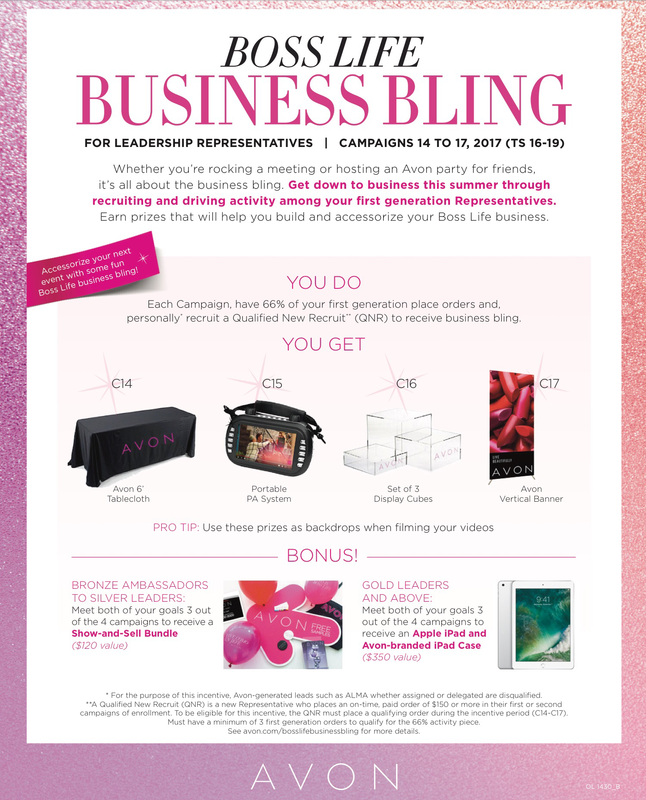 Keep your customers feeling fabulous all summer long and earn an exclusive Avon Charm Bracelet, when you meet your personalized incentive goal. 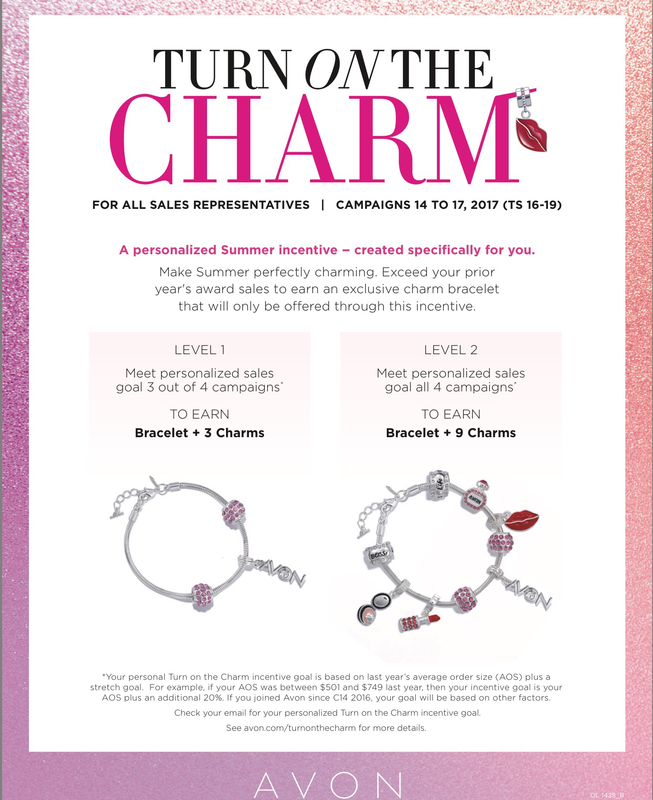 Meet your sales goals in all 4 campaigns and earn the bracelet with 9 charms as an extra special treat. Check your email to find out your personalized goals. 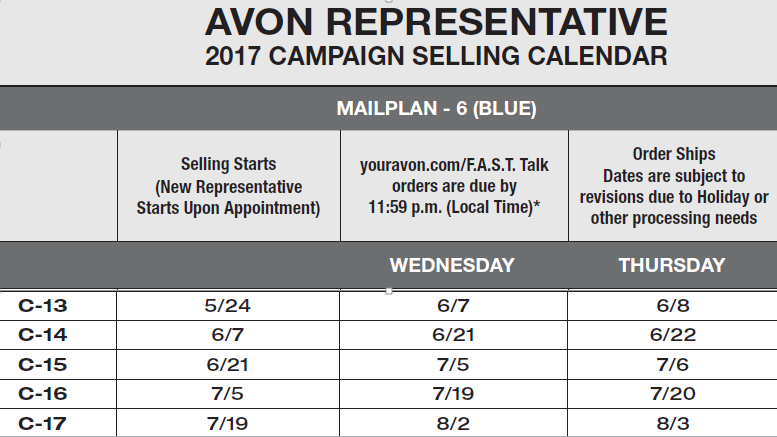 Not an Avon Rep yet, join my team online at http://www.youravon.com/edavis4313 or contact me and I can help you get started. 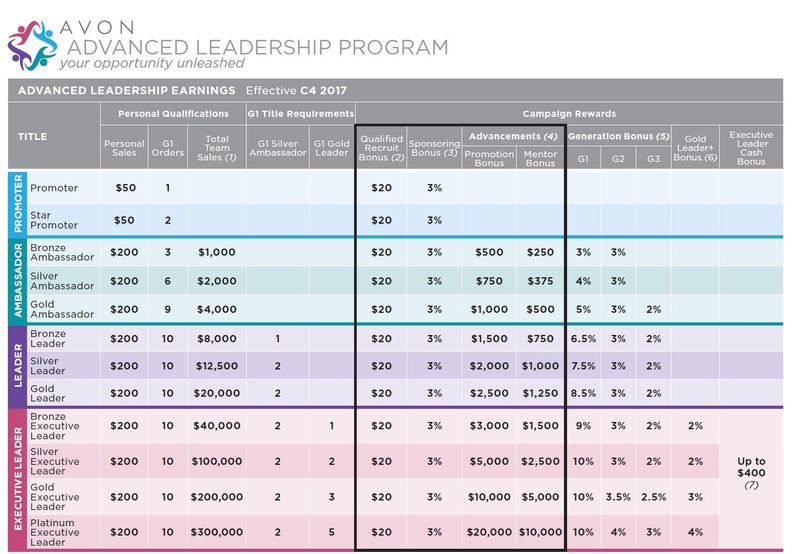 Incentive active for campaigns 14-17. This hot new incentive is designed to earn you prizes that will build and accessorize your Boss Life business. 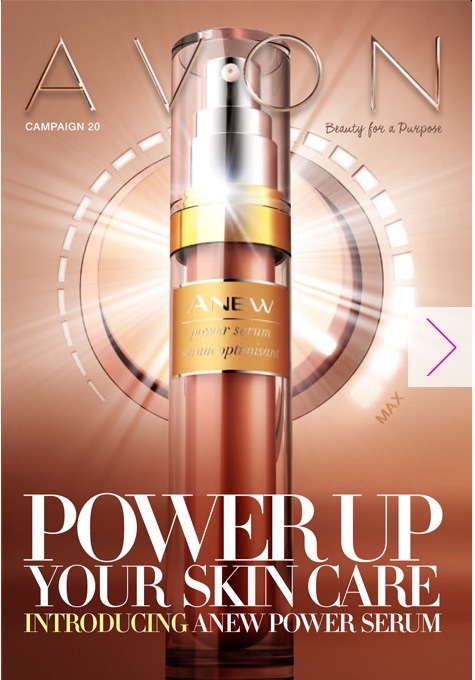 Not in Avon Leadership yet? Contact me for help getting started. 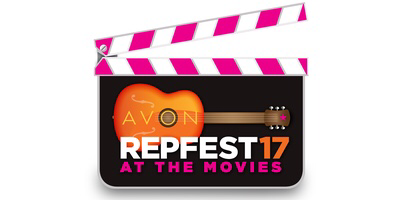 Check out the highlights from Last Year’s RepFest in Las Vegas, Nevada! 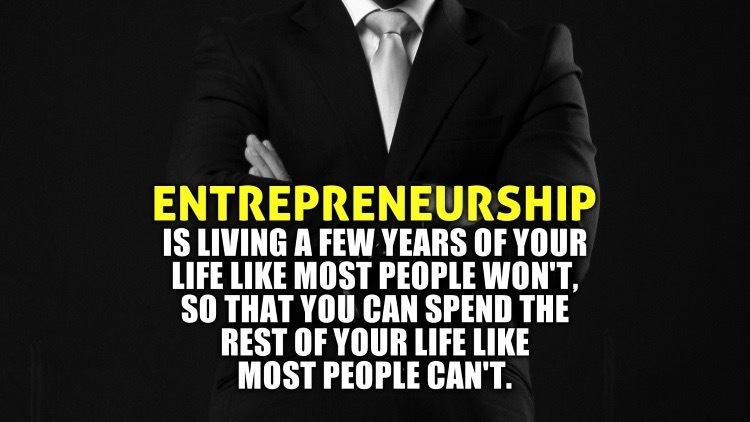 Know what you are earning! 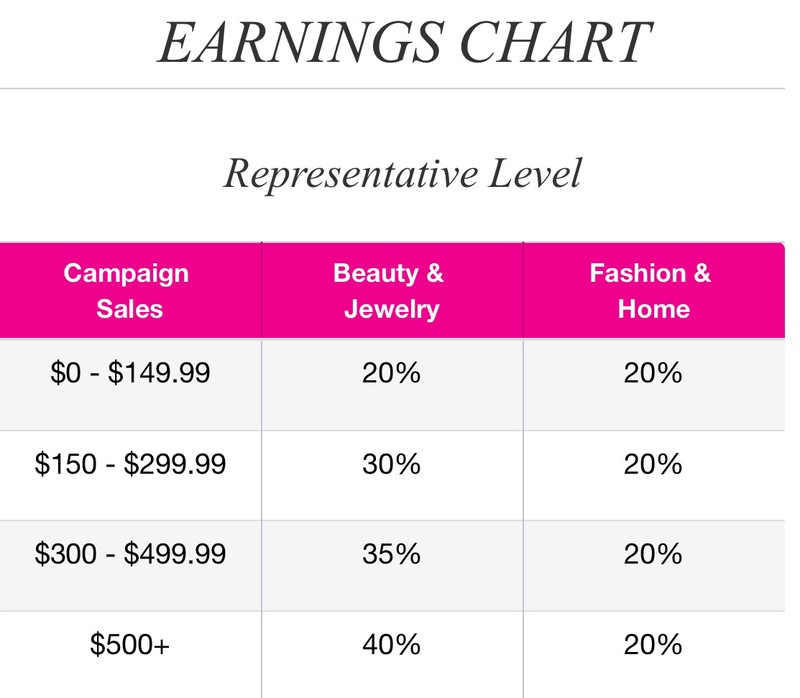 Check out the sales chart below to see where you stand with your earnings. Sales Tips: Increase your sales by ordering more brochures. If you hand out more brochures, you have a change of gaining new customers. New customers mean higher sales. Higher sales equal higher earnings. Start prepping you next campaign orders. 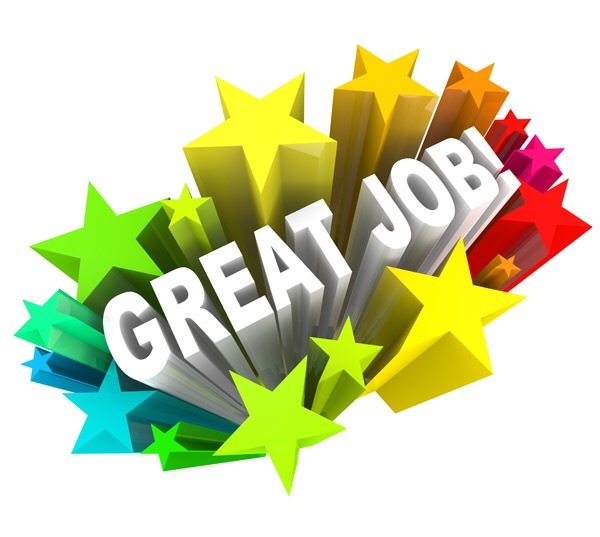 I want to see lots of incentive winners!